Pick the food you want - or choose to surprise your tastebuds! Come dine with us on Sunday April 7th 2019 at 6:30 pm. 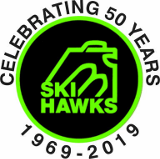 By supporting the Toronto Ski Hawks GoFundMe campaign, you will help us to continue to make down-hill skiing accessible and ensure we keep our skiers on the slopes. 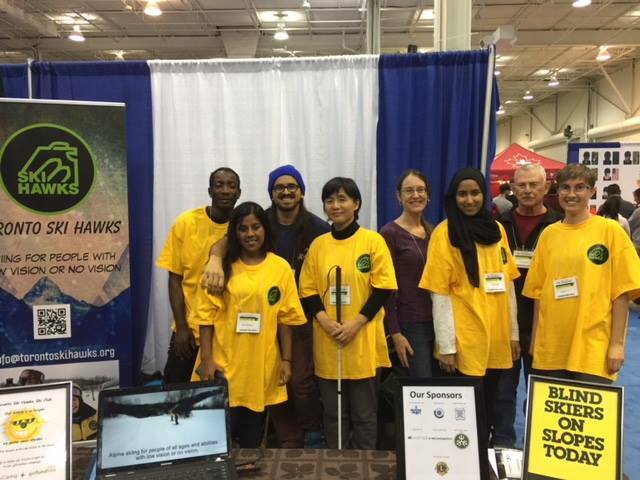 By making a donation and then sharing it with your network, we would greatly appreciate it. Please ask everyone in your network to share this campaign with their networks. We know that money can be tight, so please know that even $5 helps us get closer to our goal of $12,000!